South Africa native Adrian Gray has been fishing since childhood. He earned his B.S. degree from the University of Miami double-majoring in Marine Biology and Business. As Brand Manager for the International Game Fish Association, since 2004 Gray has been responsible for publication design; web; photography; digital media; art/illustration; and editorial content. He contributes photos to a number of popular magazines around the globe. 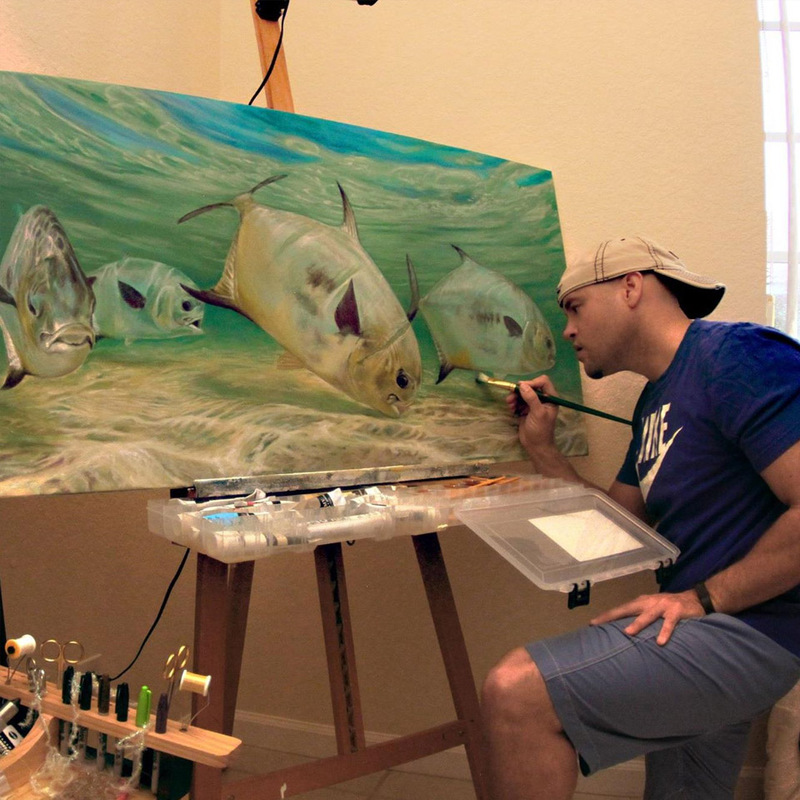 When not fishing or photographing fish, Gray can be found in his art studio painting scenes of fish in their natural environment.